Listen to our new 30-minute podcast. From Togolese singer Akofa Akoussah and griot kora player Sourakata Koité to proto-techno electronics, beefy German new wave and electro-harp spirituals, VF Editor Anton Spice presents a genre-spanning selection of six tracks from our favourite new reissues. 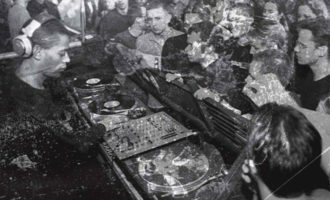 Recorded during The Vinyl Factory’s monthly Soho Radio show, you can listen to the segment below. A gorgeous self-titled album by Togolese singer and songwriter Akofa Akoussah, from which we’ve chosen this doleful ballad ‘Ramer Sans Rame’. 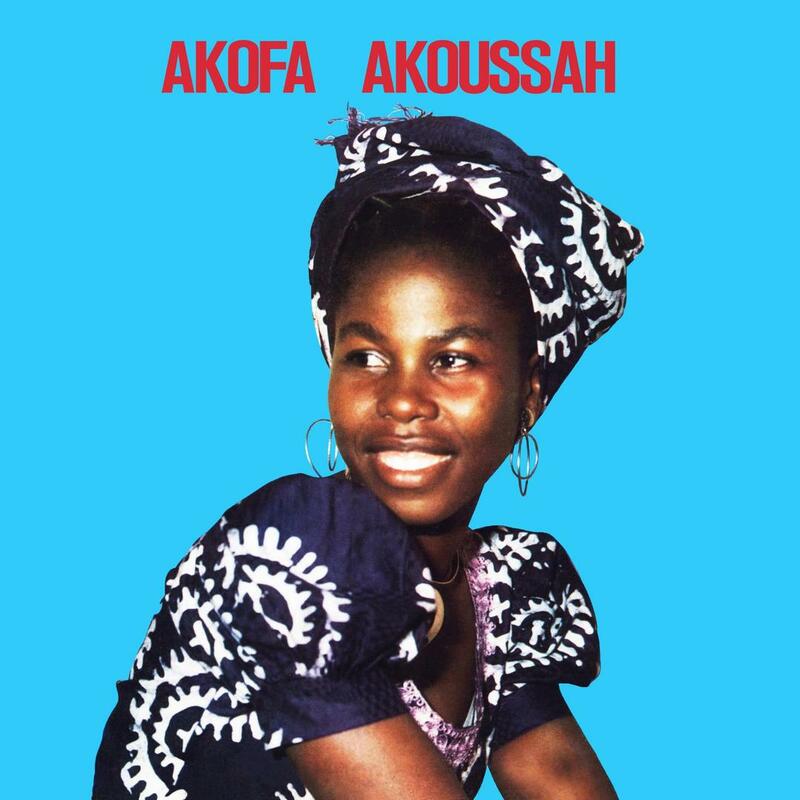 Intimate and dramatic in equal measure, Akofa Akoussah was licensed from Sonafric, who released the album in Paris in 1976. 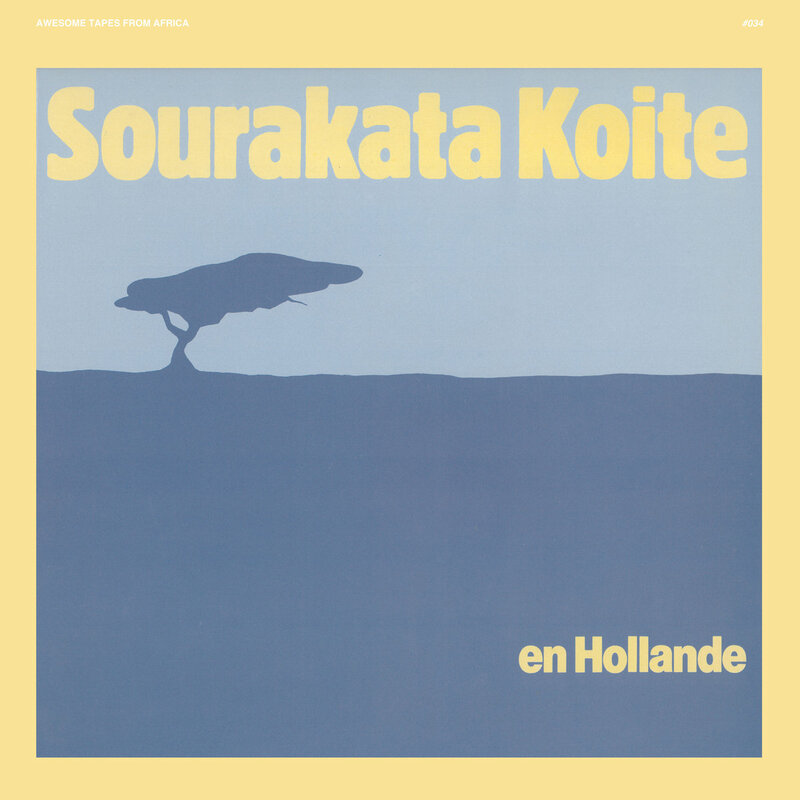 Senegalese kora player and griot Sourakata Koité’s album En Hollande was recorded on just two microphones in Holland in 1984. 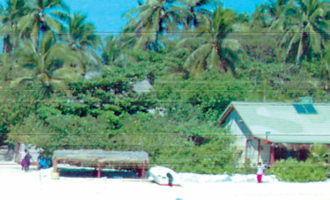 The album’s 8-tracks feature Koité performing solo on the kora while also singing alongside the instrumentals. ‘Seremende’ is a spell-binding example of the 21-string Manding harp-lute. 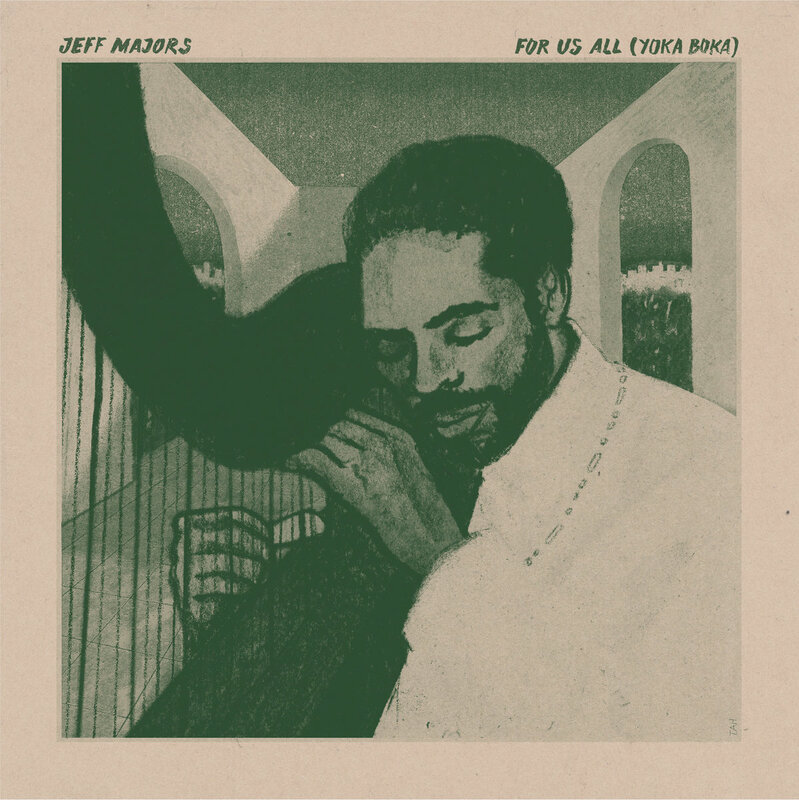 A student of Alice Coltrane, harpist Jeff Majors’ album For Us All (Yoka Boka) is being reissued on vinyl for the first time by Invisible City Editions. 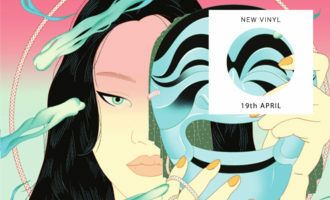 Opening track ‘Yasmeen’ is a soaring, ecstatic piece, showcasing Majors’ twin influences of spiritual jazz and ’80s synthesizer experimentation. 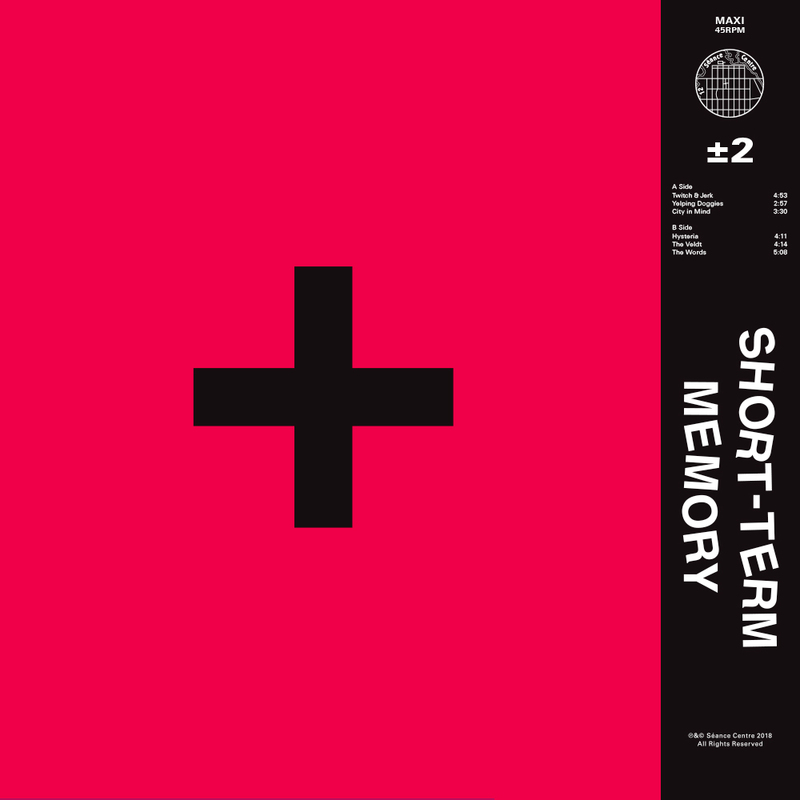 Kansas-based outfit Short-Term Memory’s previously cassette-only release Plus or Minus Two has been reissued on vinyl for the first time by Séance Centre. 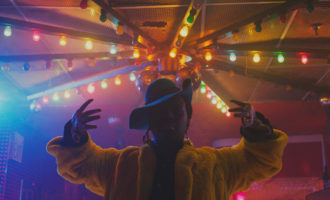 ‘Twitch & Jerk’ is born out of a fascination with the Roland TR-808, and evokes work by both Juan Atkins and Haruomi Hosono. 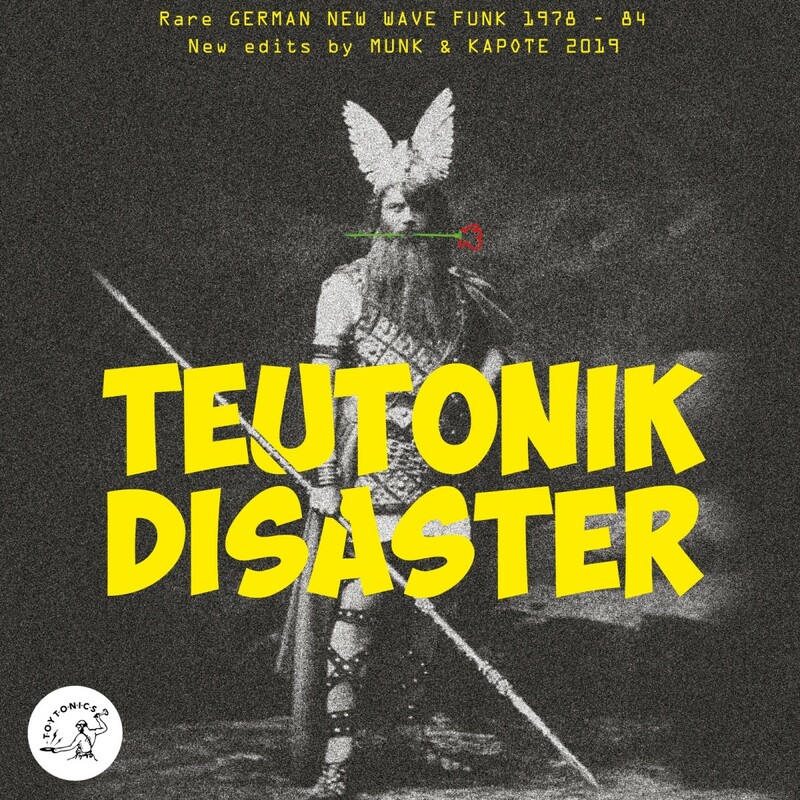 Mathias “Munk” Modica and Kapote of Berlin label Toy Tonics have compiled and reworked rare German funk and new wave from 1978 to 1984 for a revised edition of their 2003 compilation, Teutonik Disaster. 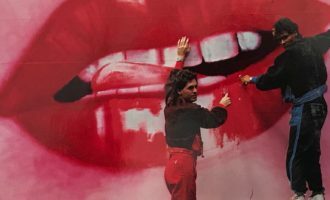 Carmen’s homage to the medieval land of plenty is one of many stand-outs on the collection, a new wave gem given a boost by Kapote’s new re-edit. 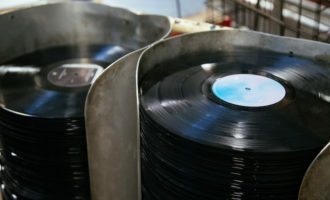 Jaye P. Morgan’s self-titled 1976 album has become one of the most sought after private press soul albums of all time. 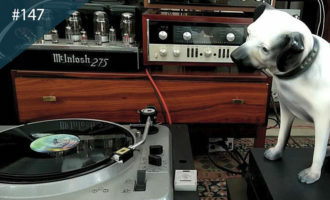 This is partly due to the circumstances of its creation – recorded at LA’s Sound City Studios and the first major project for producer David Foster, who would go on to work on Earth, Wind & Fire’s I Am. The line-up included funk and soul luminaries like Harvey Mason, Ray Parker Jr., and Tower of Power. 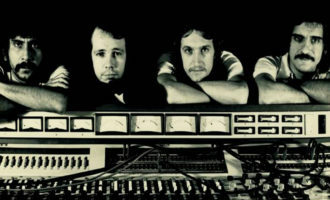 We’ve chosen to showcase ‘Can’t Find Love’ – a slow jam end-of-nighter for the ages.